If you are new to online gaming and/or casinos, we encourage you to take some time learning the games by playing for fun. 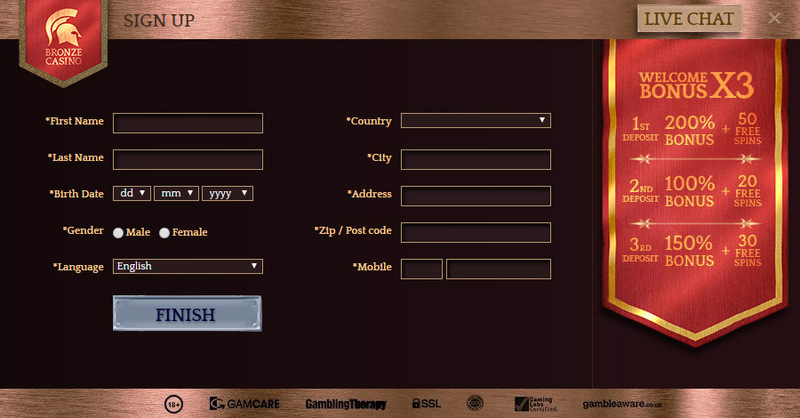 To start practicing, you can select any game from our wide selection on our BronzeCasino Lobby. 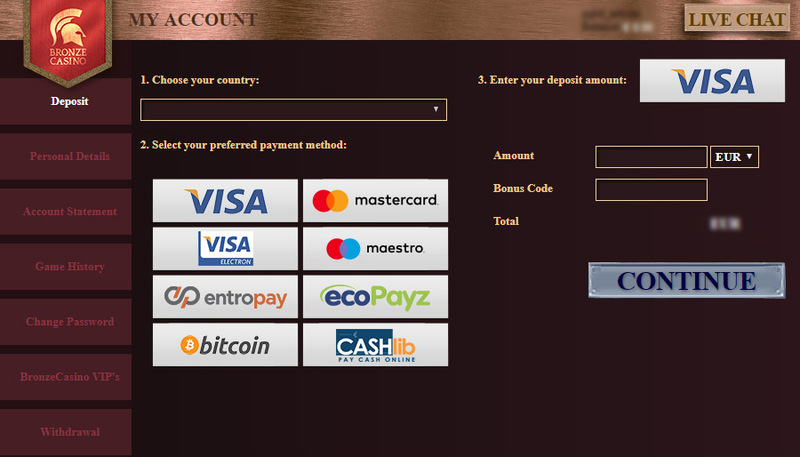 Step 3 - To verify your e-mail address, go to your Inbox and look for BronzeCasino Registration mail, if you can't find it in your Inbox, check your Spam or Trash folders as well. 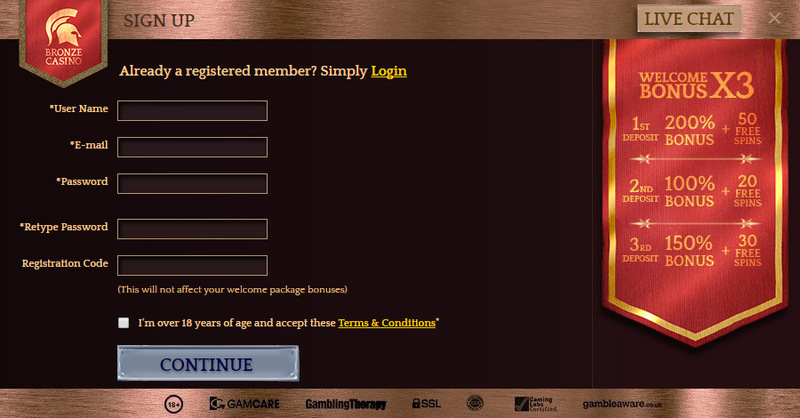 Once you will press the link provided in the Registration mail, your BronzeCasino account will be verified, and you will be able to Login to your account.